Its been a while. I finally posted a new episode. 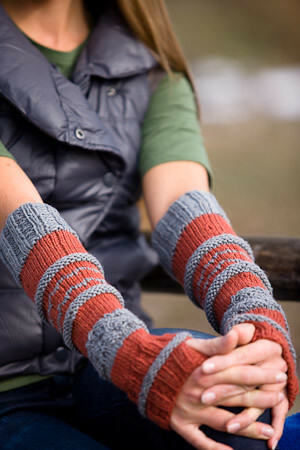 The She-Knits Mini Mystery is going well- I love seeing everybody's SHOSHIE'S! I don't want to post pictures in here yet because I don't want to ruin the mystery. Glad you're back! I've missed you! What happened to #89? Congrats on getting another pattern published. I saw it in the magazine today. Cool!